Whether you’re the type who most enjoys exploring new sites and eating unusual cuisine or the type who just needs the sun and a body of water nearby, a vacation should remove you from the drearier aspects of modern life: the morning routine, traffic snarls, meetings, errands, and the like. 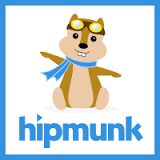 It feels like there are dozens of flight and hotel booking apps out there, but our favorite for 2016 is Hipmunk (Free for Android and iOS). The app offers an all-in-one travel planning and booking solution, with a comprehensive flight and hotel search engine and simple, in-app booking. 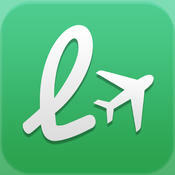 The app goes the extra step of providing information on flight duration, number of stops, and other factors. 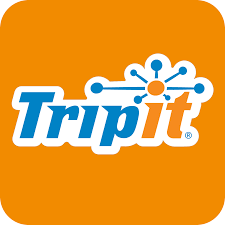 Once you’ve booked your travel and accommodations, you might want to check out TripIt (Free for Android and iOS). Provided you don’t mind a travel app trawling through your emails, the app helpfully consolidates all your travel plans—including flight times, hotel check-in times, confirmation numbers and the like—and puts them into a simple itinerary which can then be synced to your phone. Great for family and group trips, TripIt also lets you share your itinerary with fellow travelers and other contacts. As soon as you know where you’re going and exactly how you’re going to get there, perhaps you should consider App in the Air (Free for Android and iOS and integrates with the TripIt app.) This app with the funny name boasts some seriously comprehensive coverage of airlines and airports to keep you on top of whatever little surprises might be thrown your way. Best of all, it even works during those times you find yourself without internet coverage. Looking forward to your vacation but dreading the unavoidably long packing process? 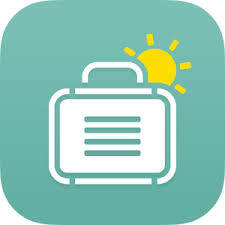 Make it easy on yourself with PackPoint (Free for Android and iOS), which offers users a checklist of things you shouldn’t leave home without—depending on where you’re going, what you plan on doing, and the weather forecast at your destination. 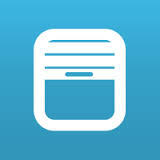 PackPoint also integrates with the TripIt app. Everyone has that one friend who smugly claims to know every airport’s best-kept secrets—those rarefied lounges where one can quaff a cocktail in peace and quiet, far from the madding (and maddening) crowd. Be your own best friend with LoungeBuddy (Free for Android and iOS). The app’s Lounge Access Wizard tips you off to airport lounges that you can access for either no charge or a one-time fee, and offers details on the services provided therein, to both members and non-members. Your smartphone’s map feature might be pretty good, as are the countless map apps and websites available with a few clicks. But HERE Maps (Free for Android and iOS) goes the extra mile by allowing users to download its maps for easy offline use—a terrific option to avoid those pesky roaming data fees. 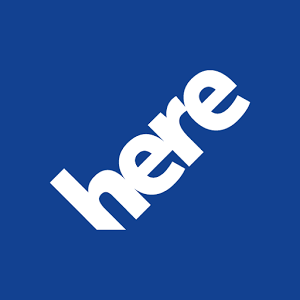 Previously known as Nokia Maps, HERE Maps also provides ultra-detailed, turn-by-turn navigation for more than 1,000 cities, towns and public buildings(!) worldwide, along with information on different modes of transport within those places. Traveling to a foreign country, one where English isn’t spoken? 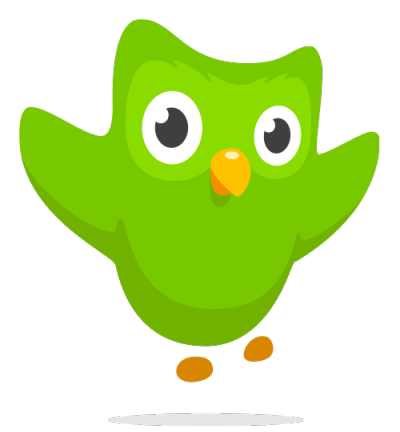 No worries—Duolingo (Free for Android and iOS) can get you covered on the basics pretty quickly. Not unlike a cerebral video game, the app guides users through a fun series of language levels, giving you points for your budding foreign language skills along the way. But hey, sometimes you just need to know how to ask for directions to the restroom. That’s where the Google Translate app (Free for Android and iOS) comes in handy. Just type or dictate a short sentence and voila, Google Translate will work its magic, presenting you with the text in more than 100 languages. Loving your vacation and wanting to show the world? Sure, you could snap a bunch of pics and throw them up on Tumblr, but why not try Periscope or Facebook Live (Free for Android and iOS), which both allow you to broadcast video live to your followers? 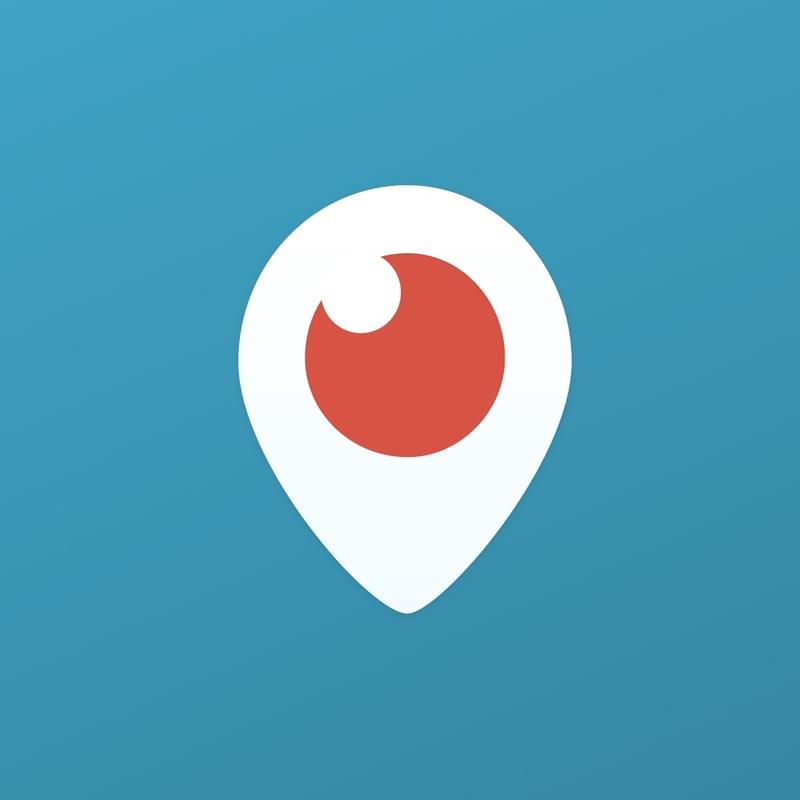 On Periscope, in particular, followers can comment on the action once notified and “heart” what they see in real time. 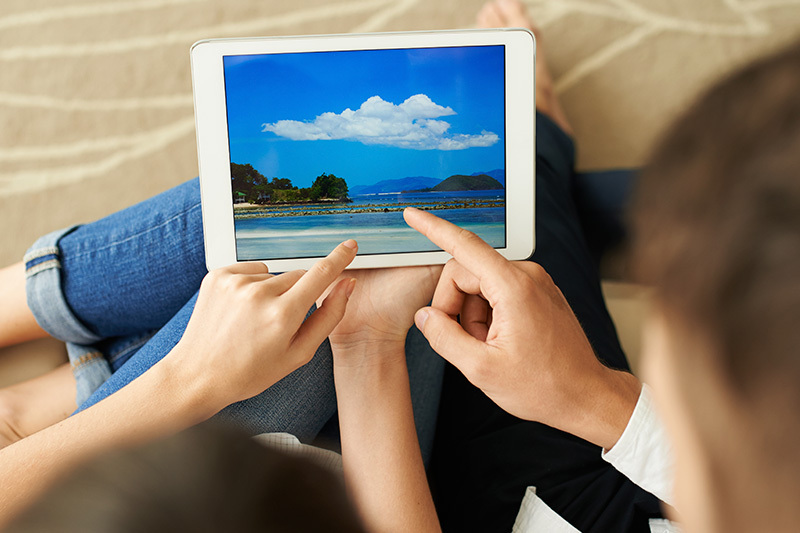 Your video can also be stored and rebroadcast at a later time, in case no one’s around to watch and seethe with vacation envy.